Rolls-Royce Motor Cars Middle East today celebrated record sales results for 2012 in the region. A 26 per cent year on year growth in sales was recorded in the Middle East markets, making it the best performing market worldwide in 2012 in terms of growth and reflecting the regional economy’s solid resurgence. Globally, 3,575 cars were sold during the year, which represents the best sales result in the company’s 108-year history. The record results were achieved despite a number of challenges in 2012. 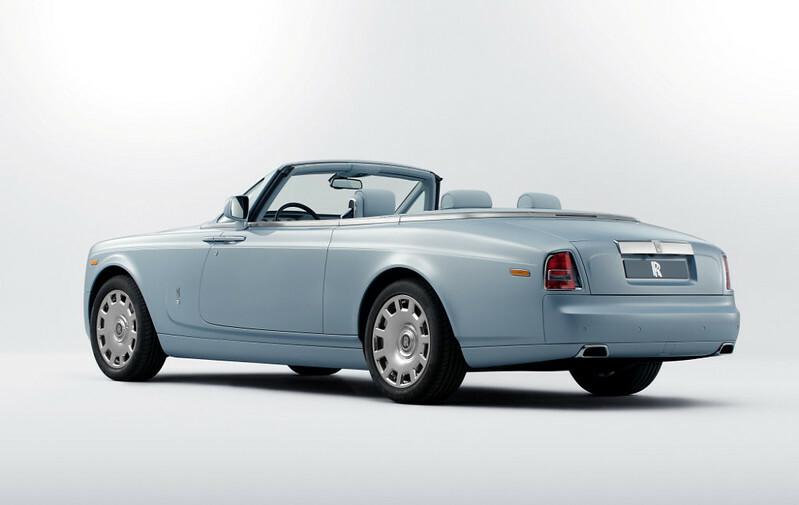 These included global business uncertainty and political unrest, preparations for the start of production of Phantom Series II and expansion works at the Home of Rolls-Royce in West Sussex to help the company satisfy increasing customer demand for Bespoke personalization across the model range. Against this backdrop, Rolls-Royce has successfully retained its position at the very pinnacle of the ultra luxury market. 3,575 cars delivered to customers around the world in 2012, the highest annual sales in the 108-year history of Rolls-Royce and the third consecutive record. 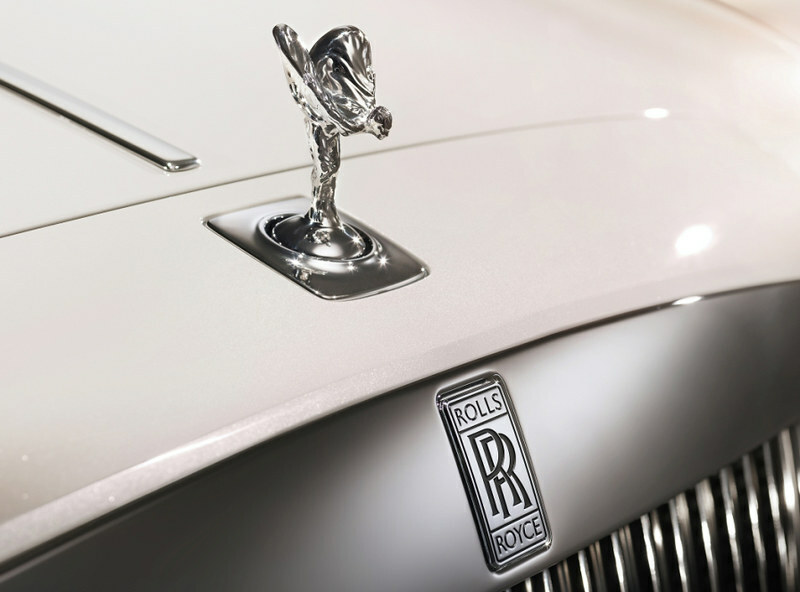 Rolls-Royce reaffirms position at pinnacle of British luxury goods manufacturing. 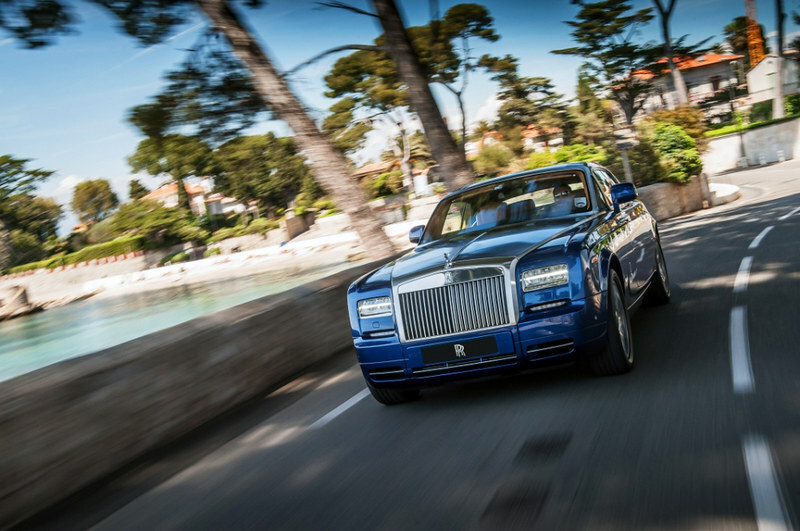 The company’s portfolio includes the pinnacle Phantom family products – Phantom, Phantom Extended Wheelbase, Phantom Drophead Coupé and Phantom Coupé – and the Ghost family – Ghost and Ghost Extended Wheelbase. Demand for all variants was strong in 2012. The Phantom Series II was unveiled in March at the Geneva Motor Show to worldwide acclaim and production has been increased at the company’s Goodwood manufacturing plant to cope with customer demand. 2012 also marked another record for the Rolls-Royce Bespoke personalization programme, a service with Rolls-Royce’s legendary hand-craftsmanship and attention to detail at its core. 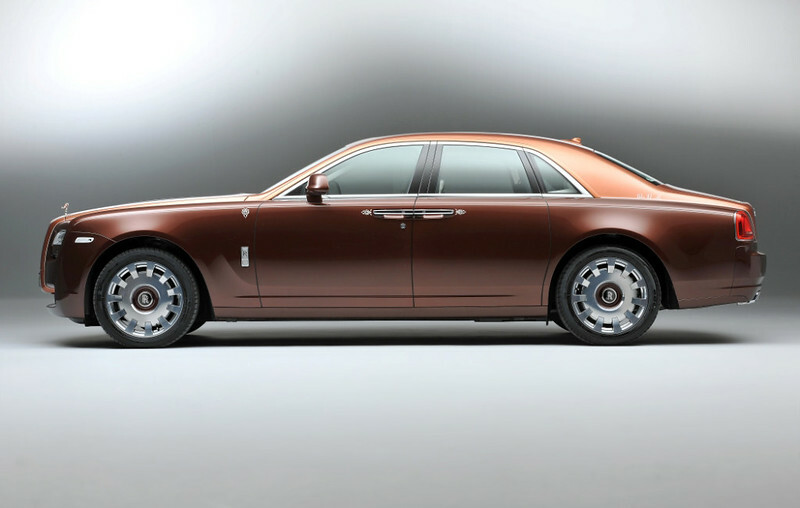 Nearly every Phantom family model (95%), and three out of every four Ghosts (73%), left the Home of Rolls-Royce with some element of bespoke personalization. The Middle East has again claimed the title as the most prolific Bespoke market in terms of revenue per car. Sales were also enhanced by several exceptional bespoke collections in 2012, including the One Thousand and One Nights Collection for Ghost exclusive to the region, and other limited run collections such as the Firnas Motif which was recently unveiled in Abu Dhabi. The company celebrates its tenth anniversary at Goodwood in 2013. The first Phantom was handed over to its owner at one minute past midnight on 1 January 2003. During the anniversary year, a major new extension to the manufacturing area will be opened to help the company meet further growth in worldwide sales and satisfy demand for highly personalized Ghost and Phantom models.